Businesses across all industries depend on specialized talent to harness their full potential. Likewise, foreign nationals with sought-after skills or unique aptitudes may seek broader opportunities beyond the borders of their home country. We also handle other types of nonimmigrant visas that are not employment-related, including B-2 visitor visas, F-1 and M-1 student visas, J-1 and Q-1 exchange visitor visas, and K-1 and K-3 fiance(e) visas. Each type of nonimmigrant visas poses its own unique set of challenges and difficulties. With decades of collective experience in immigration law, our attorneys are well-versed in navigating these intricacies. Our proven track record of successes reflects both our diligent work ethic and our skill in developing innovative, results-oriented strategies. Corporate clients benefit not only from our legal prowess, but also from our business acumen. We understand the economic realities that come under consideration for businesses of all sizes. From fledgling startups to flourishing multinational corporations, our lawyers help drive innovation, growth and success for clients worldwide. Contact our office online or by phone at 612-746-0360 to learn more about what sets us apart. 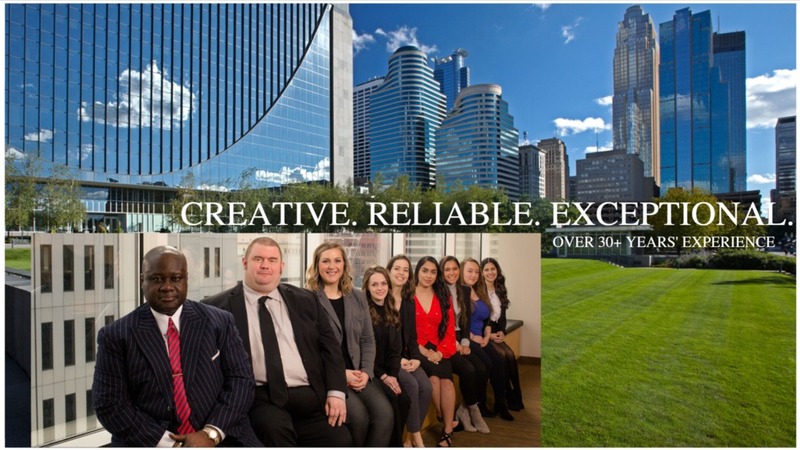 Based in Minneapolis, Minnesota, our lawyers handle nonimmigrant visa matters for clients around the world.